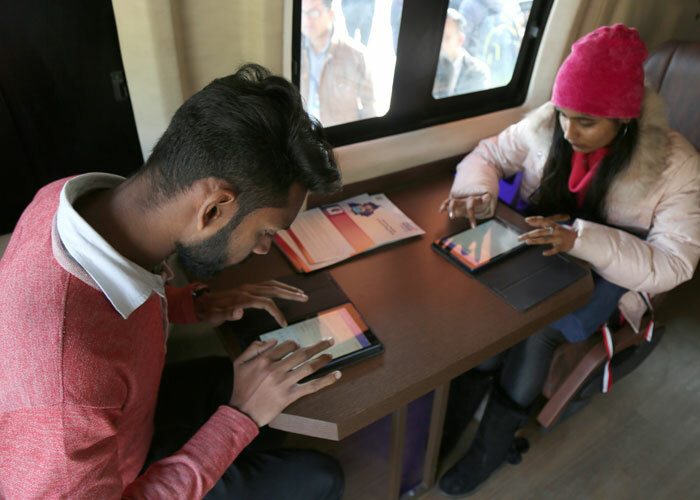 The yatra is aimed at spreading awareness of startup ecosystem, motivating the youth, creating self-employment, upgrading the skills of entrepreneurs and providing them support to set up their units under the professional guidance. 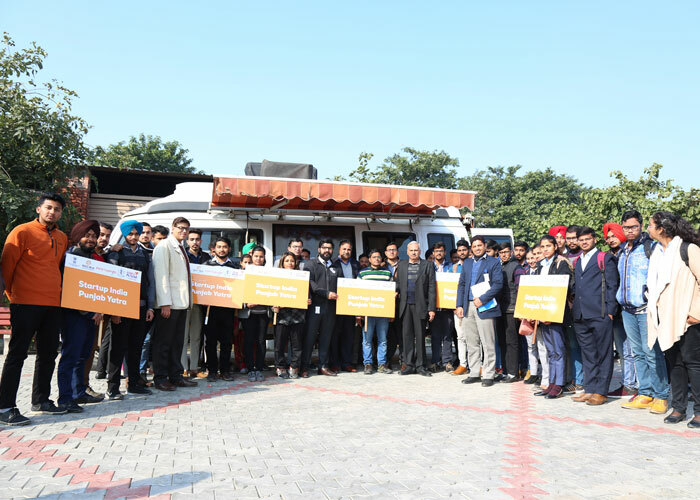 GNA University team comprising of Deans and Heads of all departments and Faculty and student coordinators welcomed the van in the campus premises with full enthusiasm. Mr. IK Sharma, Senior Industry Promotional Officer, Phagwara accompanied the yatra and motivated the students to become entrepreneurs. 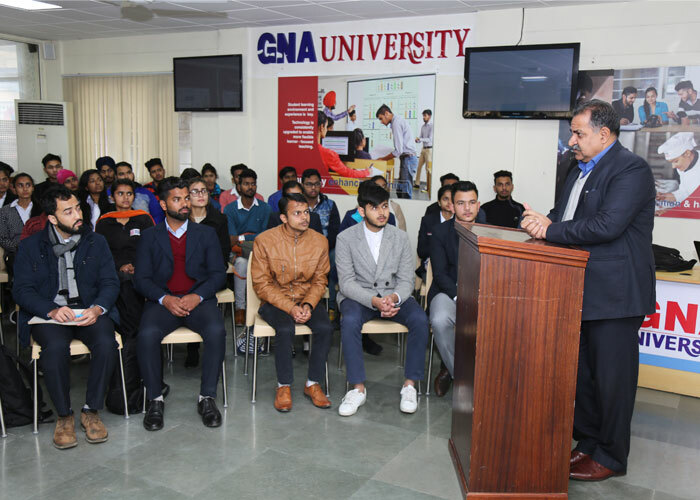 Dr.V.K.Rattan , Vice-Chancellor, GNA University also encouraged students to grab such golden opportunities and give wings to their innovative ideas. More than 30 teams comprising of 120 students registered themselves for attending the boot camp (Idea Pitching Competition). The camp presents the government's initiative to promote start-ups, ideation workshop, idea pitching sessions and trainings. 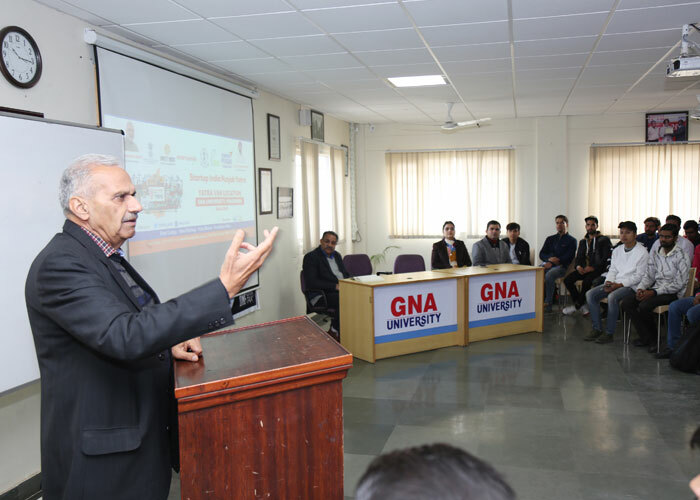 S. Gurdeep Singh Sihra, Pro-Chancellor, GNA University thanked the delegates for visiting the campus and appreciated the efforts of government. The yatra encouraged the youth to nurture the new startup ideas and provide a platform to handhold budding entrepreneurs.